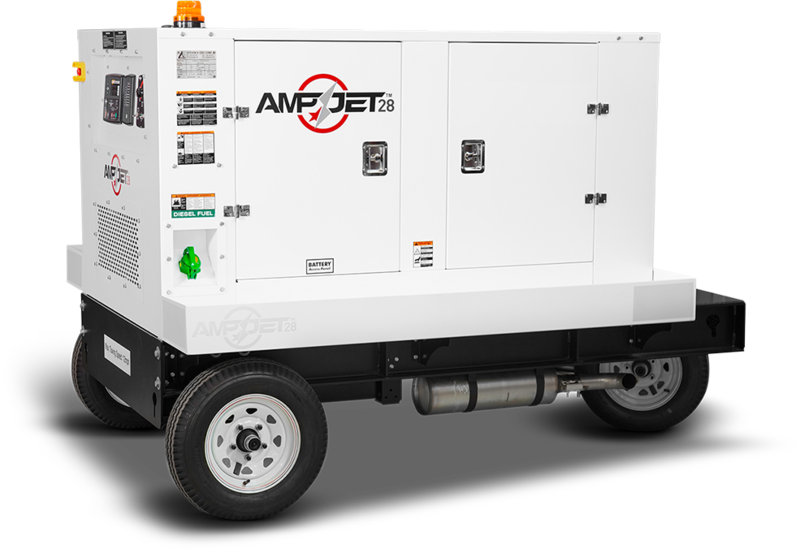 AMPJET – Ground power units just got better. And smarter. OUR INDUSTRY NEEDED AN ENHANCED GROUND POWER UNIT. 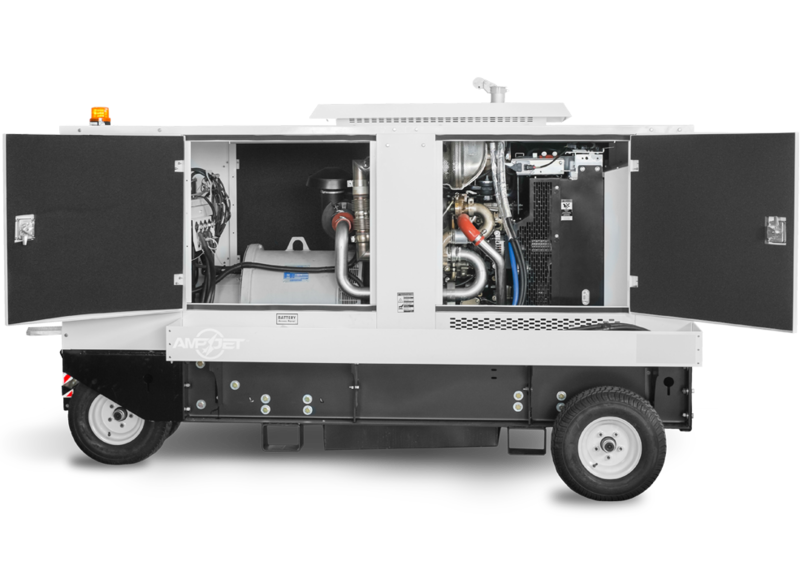 AMPJET’s diesel engine powered ground power units combine uncompromising power and economy. Available to most of North America with Tier 3 Engines. Contact us to check availability in your area. 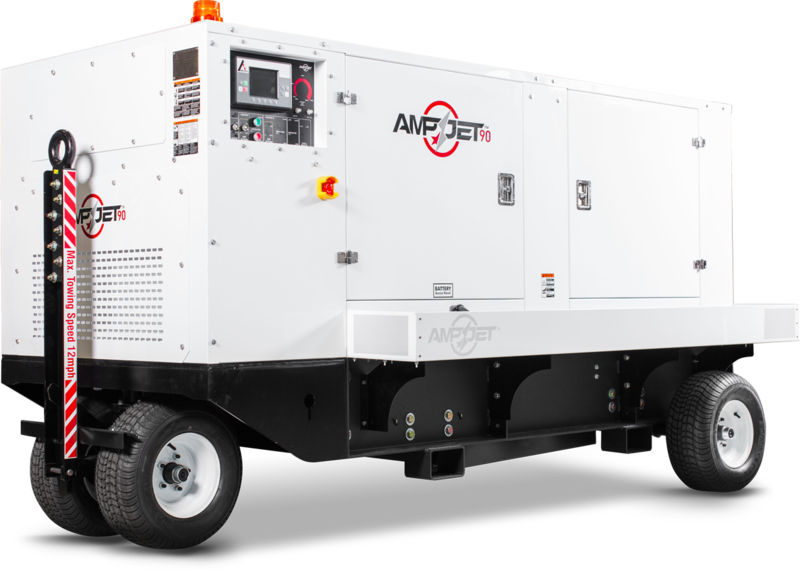 AMPJET™ marks the next generation of ground power units, setting a whole new industry standard in design, power and ease of use. Here’s how. AMPJET isn’t just built better, with attention to detail and quality—it’s built smarter. As it communicates with you, its components are communicating with each other, constantly optimizing and adjusting, setting a whole new standard in performance. 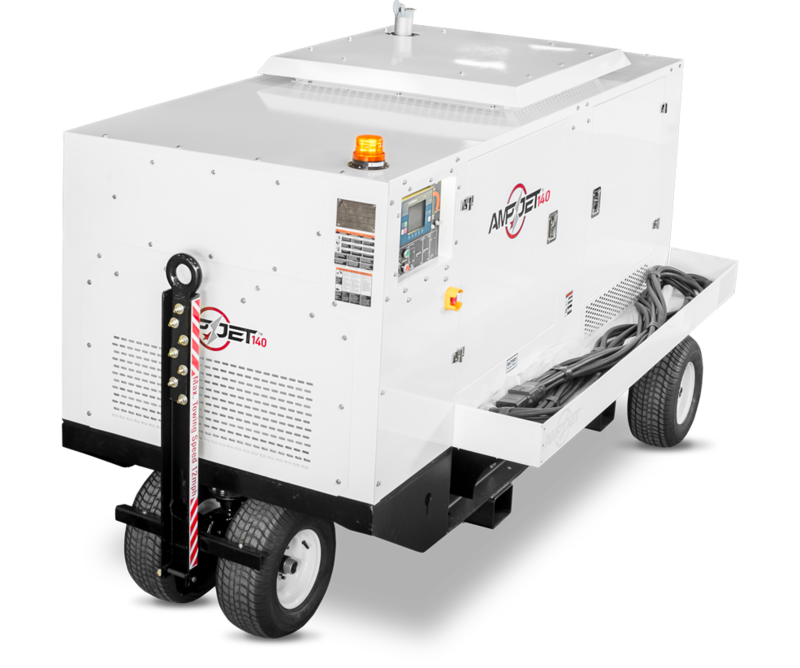 It’s all about power: our Ground Power Units deliver consistent amperage at a rate that meets or exceeds the industry standard. 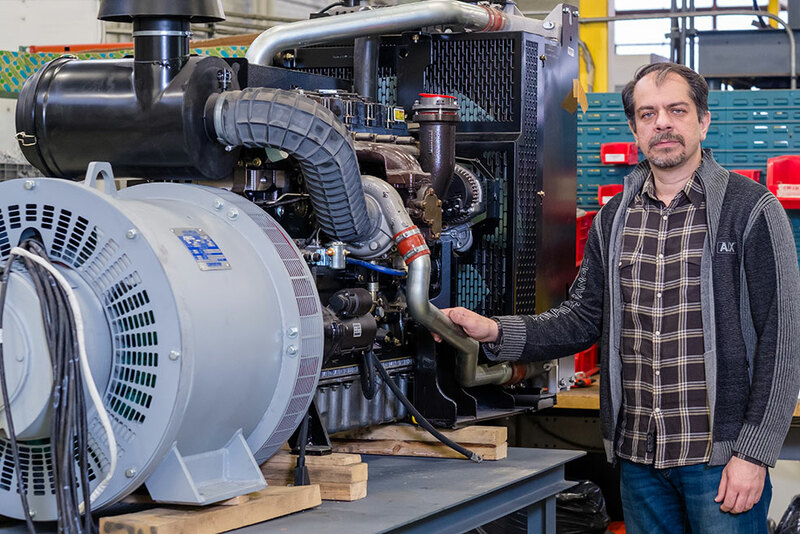 All AMPJET units are built with top-name components, including world-leaders: Perkins engines and Marathon generators. We believe that products that outperform come with service to match. 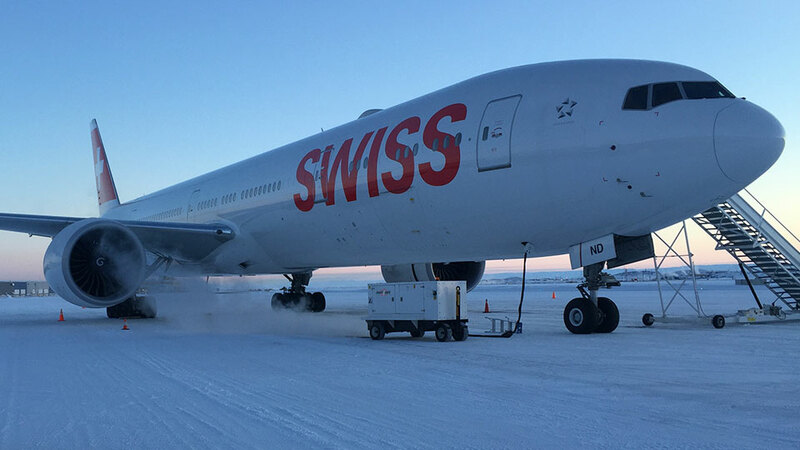 Our on-board troubleshooting diagnostics, quick parts availability, industry-leading two-year warranty and an engine warranty of two years of 3000 hours delivers on that promise. 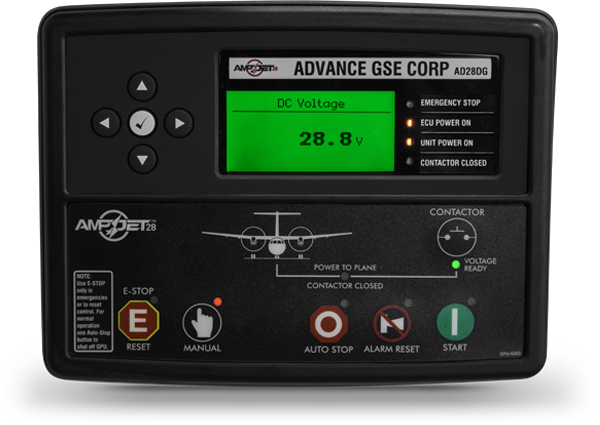 Keeping ahead of service also reduces downtime: with the optional GPS/GPRS module our Ground Power Units will send service notices by text or email. We believe that products that outperform come with service to match. Our on-board troubleshooting diagnostics, quick parts availability, industry-leading two-year warranty and an engine warranty of 2 years of 2000 hours delivers on that promise. Keeping ahead of service also reduces downtime: with the optional GPS/GPRS module our Ground Power Units will send service notices by text or email. 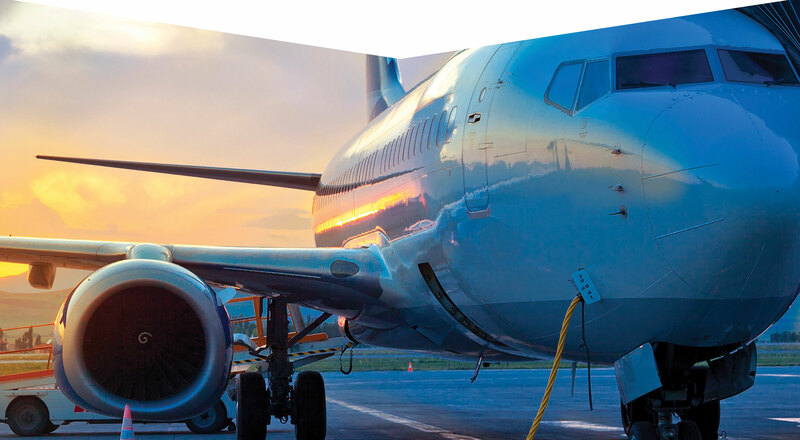 For years, as a Ground Support Equipment (GSE) maintenance engineer in the aviation industry, Sean Karimi saw firsthand the challenges and frustrations faced by technicians and operators working on the ground at airports. So together with a corporate partner he lead a team in building a more powerful, intuitive, more reliable Ground Power Unit, with top-name, easy-to-source parts. It’s what you might expect from a guy who designed his first electric car at the age of 13. 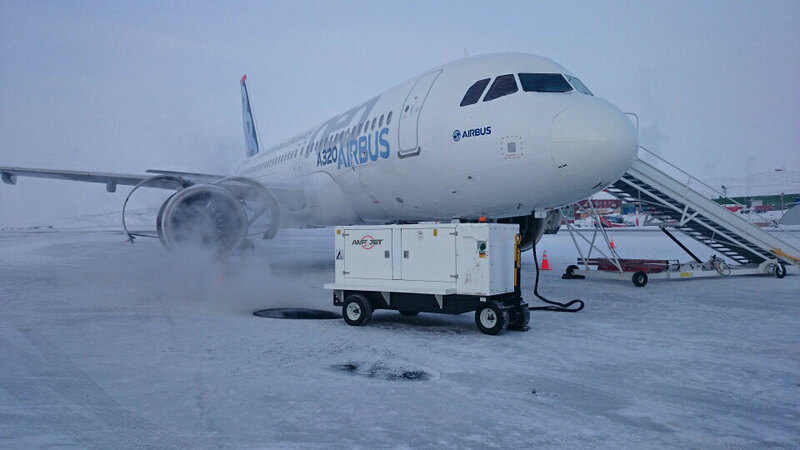 For larger aircraft (737s and larger): count on the AMPJET 90, AMPJET 120 and AMPJET 140 to deliver 90 kVA, 120 kVA and 140 kVA of continuous AC power. 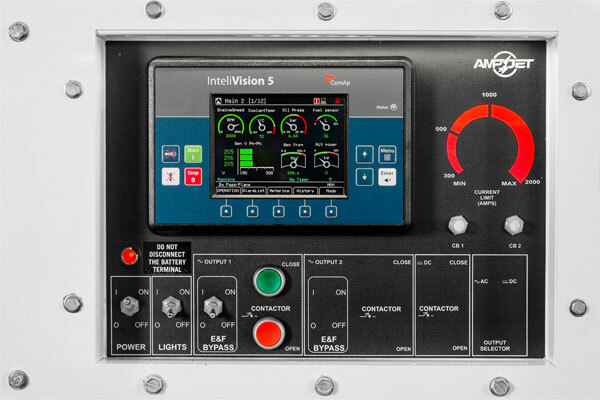 For smaller craft (Dash 8 and smaller): AMPJET 28 Ground Power Units provide the reliable DC power you need. Advance GSE, 1860 Bonhill Rd.